Expert installers of high performance external wall insulation & decorative render systems for refurbishment & new build applications. With over 25 + years' experience in the energy efficiency & construction sectors, Snugwalls was established with a mission to become a trusted installation partner for homeowners who were looking to significantly cut the cost of heating their homes. Since then, we have done just that, helping people make their homes warmer, very often securing funding / cashback to help them cover all, or part of the cost of the improvements we make. Operating across the North of England, our professional team specializes in installing industry accredited High Performance External Wall Insulation systems, traditional & non-traditional rendering systems. We're firm believers in placing our customers first, whether it's helping you gain access to available funding / grants or cashback, providing impartial advice on the best solution for your home, or ensuring our installation programme is completed to the highest of industry standards. Our services, cover all elements of the External Wall Insulation, Rendering & Facade Systems spectrum has industry approved installers. 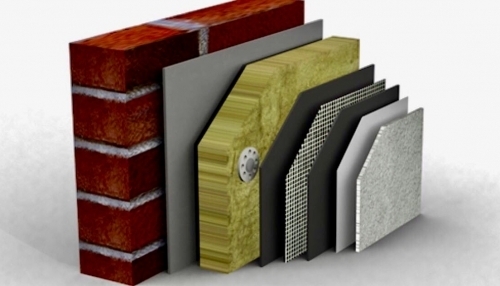 We are constantly improving and developing our extensive range of insulation products available through our BBA approved accredited system providers. Our works are at the cutting edge of the external wall insulation, rendering & facade systems spectrum, working alongside strategic partners, architects and designers to design, develop and perfect a range of flexible building solutions that conform to current building regulations and energy standards whilst meeting clients' aesthetic expectations. Transform your home and increase its value whilst keeping out the cold. Terms: T&C's apply. To qualify for the full amount of Grant, the whole property needs to be insulated. If half of your property is insulated, then you will qualify for half of the External Wall Insulation Grant. The offer includes a standard choice of colours only.